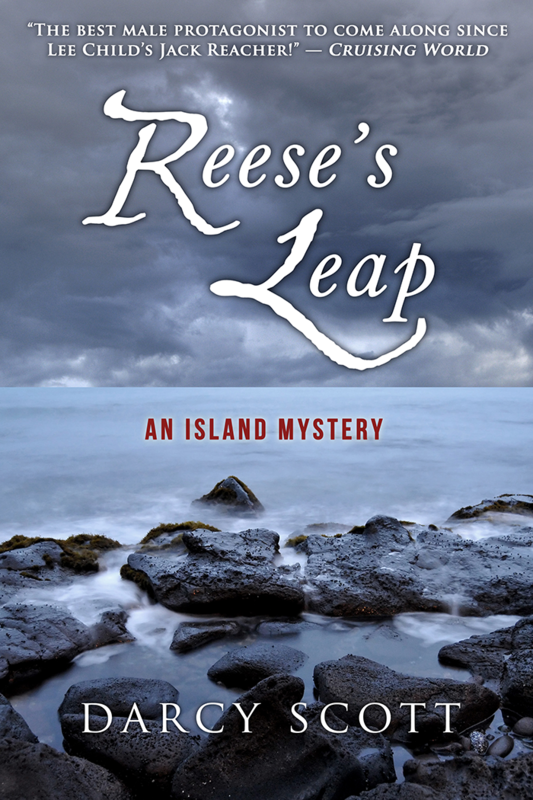 Island Mystery Series, Book One. 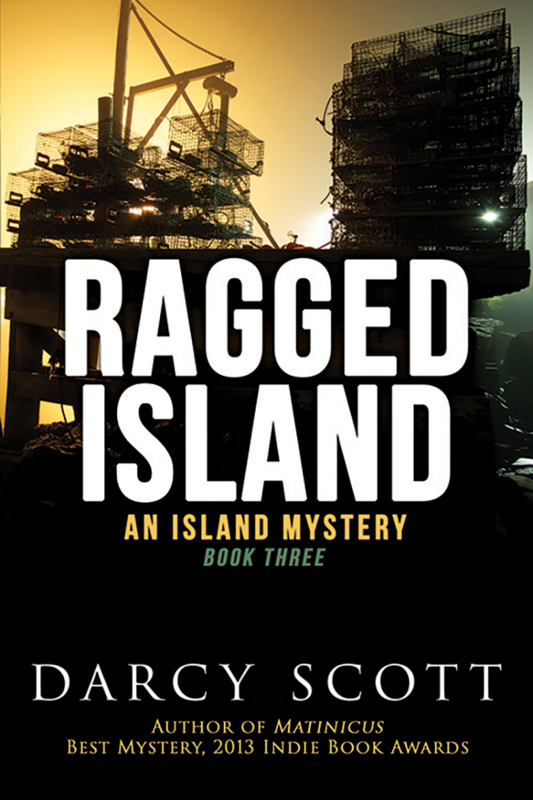 Island Mystery Series, Book Two. 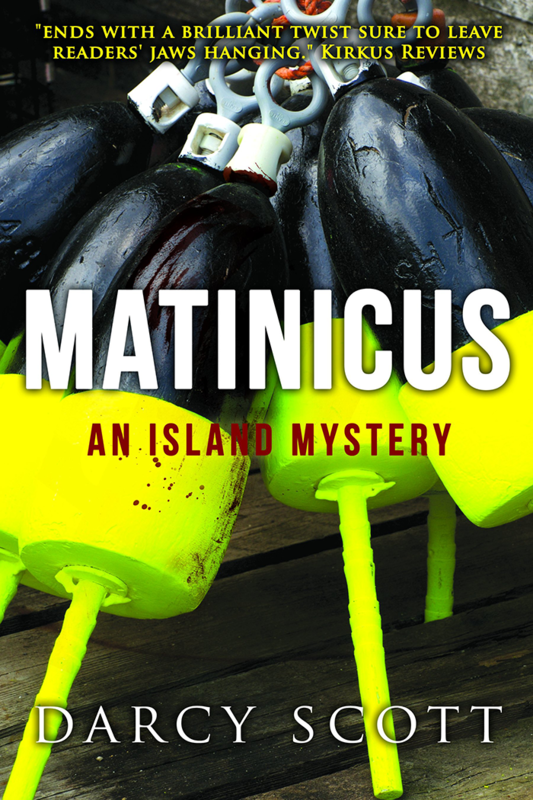 Island Mystery Series, Book Three.